This series was delivered by Dr. Orr in February of 1983 at Wallace Memorial Presbyterian Church. It was a series that he himself regarded as a good summary of his teaching and ministry. 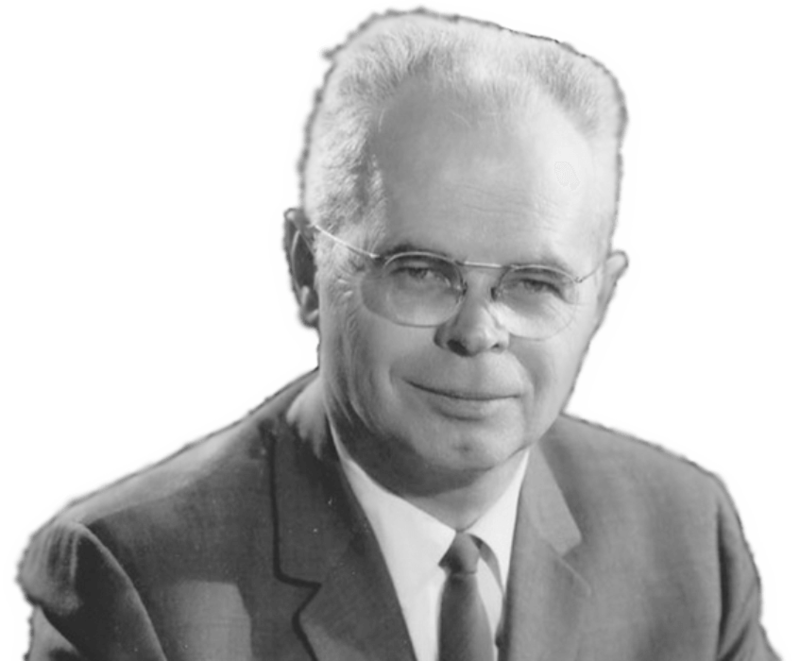 On most evenings Dr. Orr began with a lecture on the history of revival, then concluded with a message on the Biblical understanding and preparation for revival. Thanks to the family of Dr. Orr for these tapes.